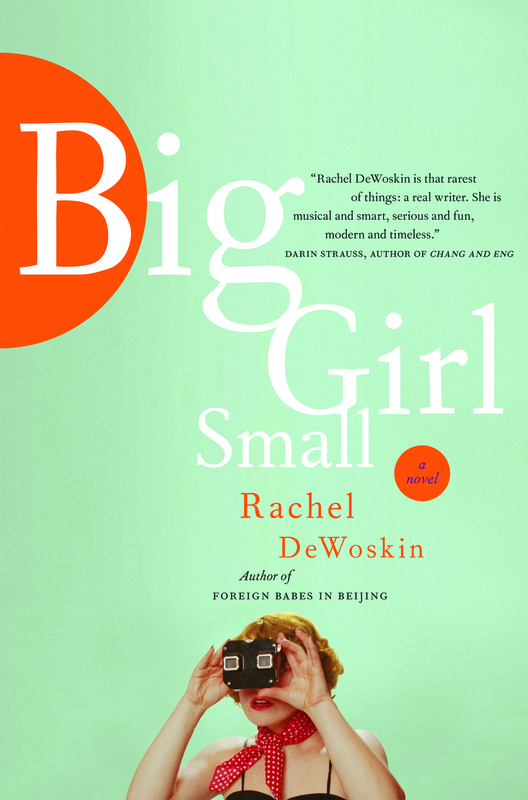 This month, we take a look at Big Girl Small by Rachel DeWoskin, published by Harper Collins Canada. From the beginning, Big Girl Small made me feel so many different emotions and with these emotions came lots of deep thought. I come from a rural area and the thought of some of the situations the writer put the lead character Judy Lohden in, were foreign and frankly I just didn’t want to believe it’s the reality of our times; even in our rural area. Judy may be different in appearance but on the inside she was just like many of the Guides I have in my Unit and that realization was what touched me the most. It reminded me how girls that age think and how fragile self-esteem is at that age. I know I will be keeping this book in my mind as I go into a new year with my Guides. I will try harder to show them that they are beautiful and to help them learn what healthy relationships are. This book is a must read for any woman who is involved with pre-teen or teen girls! To say that Big Girl Small by Rachel DeWoskin is like another other traditional story of a 16-year-old girl and the challenges faced while in high school is wrong. Yes, this story has that unexpected friend, the overzealous teacher, and the boy that everyone wants to be with, but there is one additional hurdle for the young protagonist to overcome, and that is her comfort with her height. This hurdle with what gives a twist on the otherwise traditional coming of age story. The major theme in this novel is self-esteem, something Judy continuously struggles with. Just when the reader begins to think that Judy is comfortable in her body, for example when she will look at herself in the mirror and comment on how good she looks, she quickly snaps back into being someone with little to no self-esteem and begins to worry about if people are watching her while she tries to sit in a chair, for example. It is Judy’s lack of confidence, which she clearly wears on her shoulders, that makes her the perfect target that leads to the appalling climax of the novel. DeWoskin captures the teenage high school experience perfectly. I for one became flooded with memories of my high school experience while reading this book. It was hard not to. Comedy, sarcasm, heartbreak and tragedy rolled into one makes Big Girl Small a page turning masterpiece. If you haven’t read this novel, read it. From the first page to the very last, you will not want to put this novel down. Big Girl Small will not leave you disappointed. I know I wasn’t. 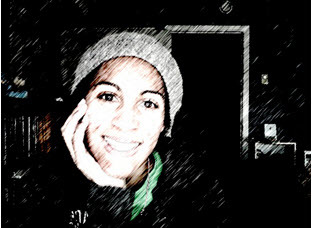 *Taryn is a graduate of the social sciences program at the University of Western Ontario’s King’s University College, with a major in history and a minor in general English. She is currently employed as a museum assistant, and enjoys working in the cultural sector. For me, Big Girl Small by Rachel DeWoskin, turned out to be a big promise delivered small. While it met the GGC Book Club criteria of female author and protagonist, anti-bullying content, arts and culture, and self-esteem, I was disappointed by tone of the protagonist. I was not expecting the sexual scandal that carried the book from cover to cover, and found the story sentiment very repetitive, if not overbearing. While it should have been refreshing to follow a protagonist who does not identify with the majority of the population, Judy was a painfully static character. While her lexicon stimulated my brain, I found myself picking up the novel less and less often. The grand finale – when we finally discover why Judy hermits herself away (for a mere nine days, no less) – is never resolved. Judy never discusses her situation with her parents, with Ginger (her fellow victim), nor does she ever hear from her three assailants, for lack of a better word. The reader can only assume the acts were not consensual, as Judy simply cannot remember one way or the other, and is left to create their own closure for whether Judy is able to move on or not. Have you read this book? Do you agree with these reviews? Looking for the Pathfinder/Rangers young teen books? Check out the Patrol blog. For Sparks and Brownies, Brownies and Guides books, visit our main GGC website.